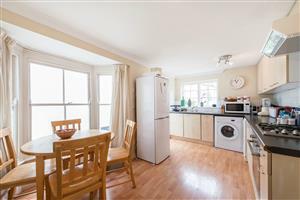 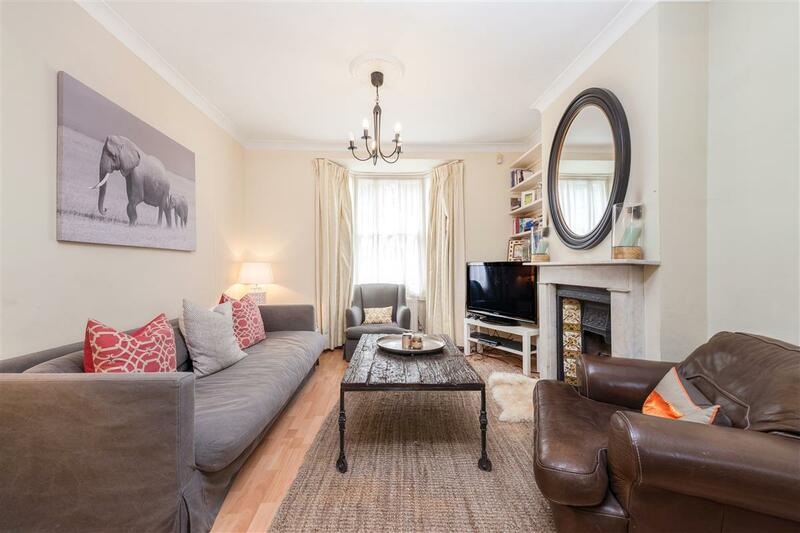 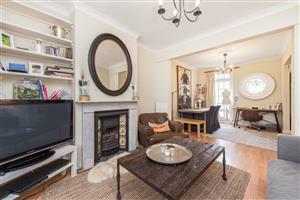 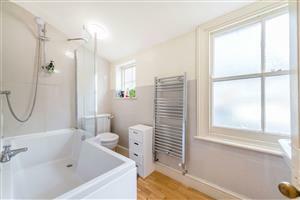 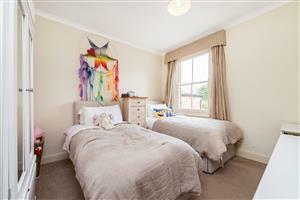 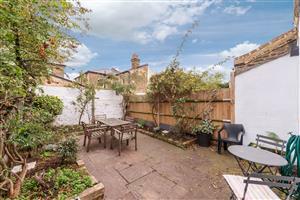 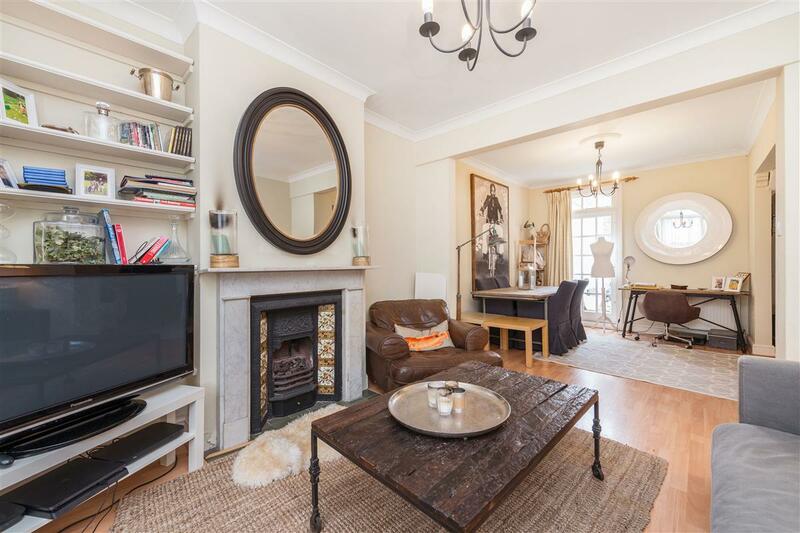 A beautiful three bedroom house on this quiet street in the heart of Battersea. 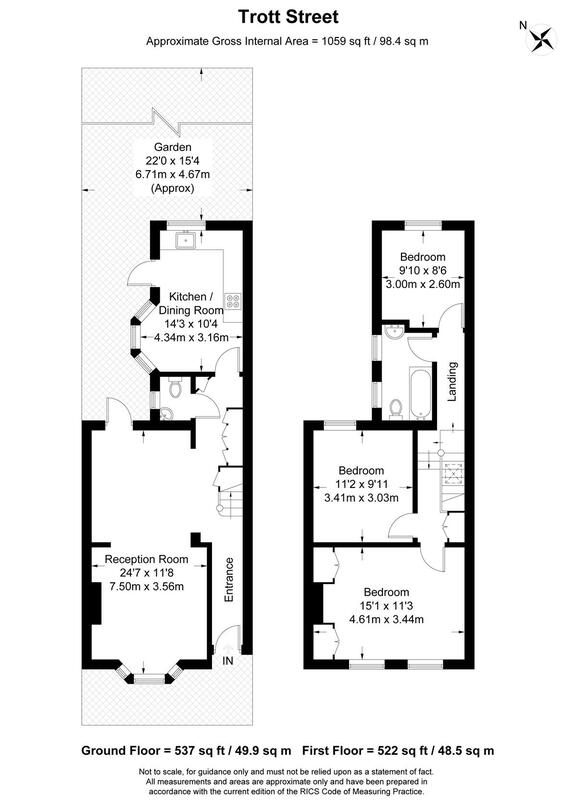 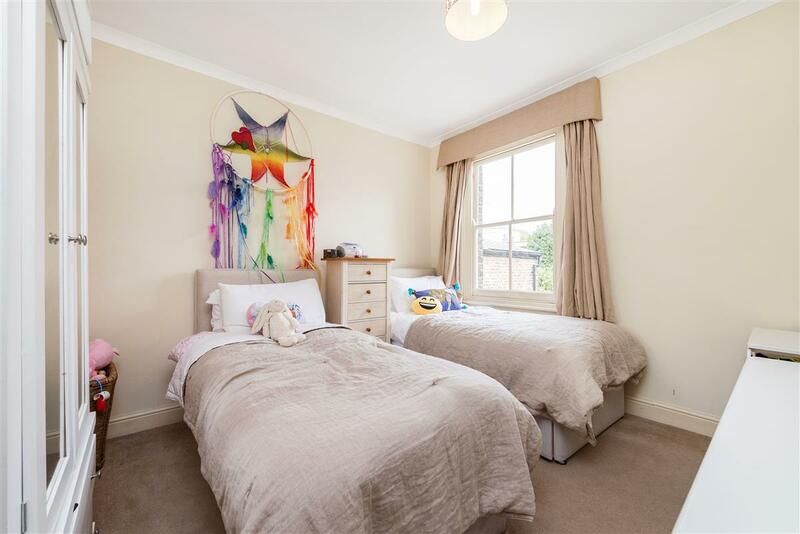 The property would be perfect for a family or professional sharers and benefits from a spacious double reception room, bathroom plus cloakroom, neutral decoration throughout, wooden floors and a large garden. 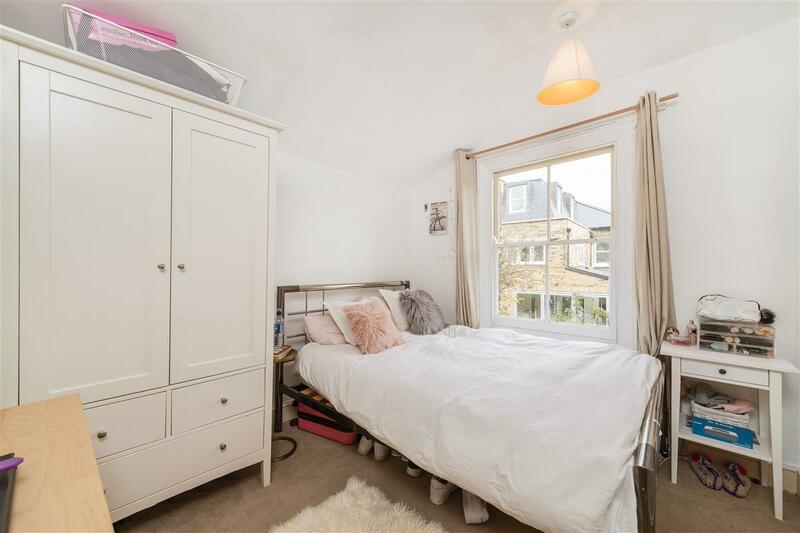 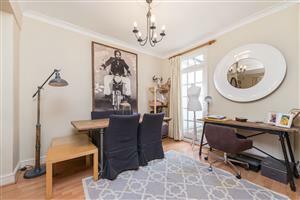 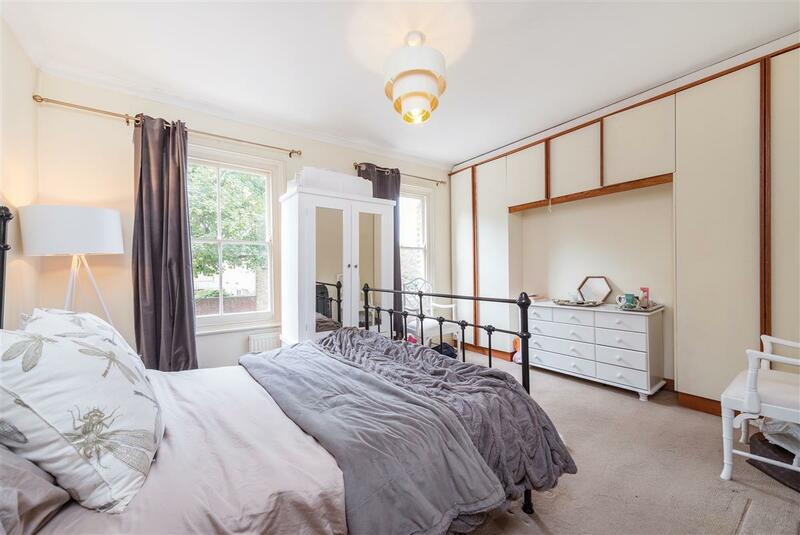 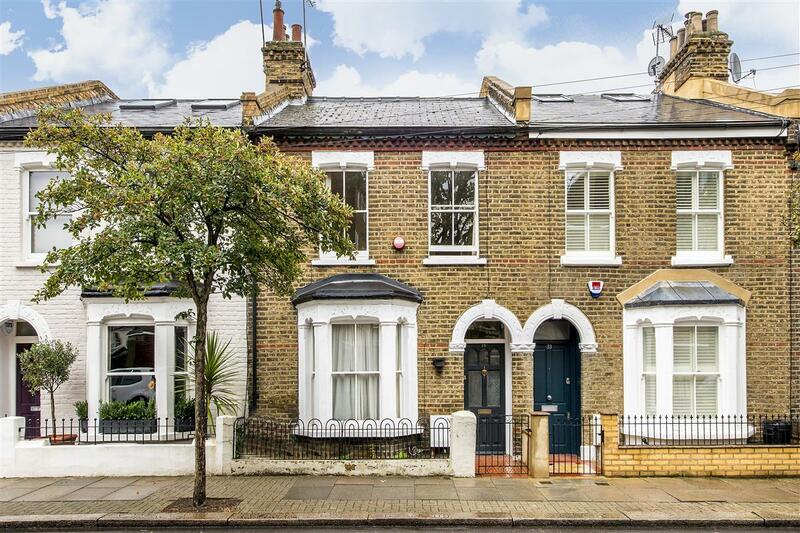 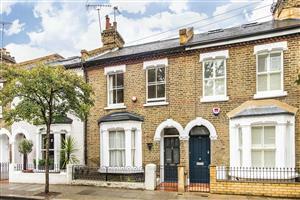 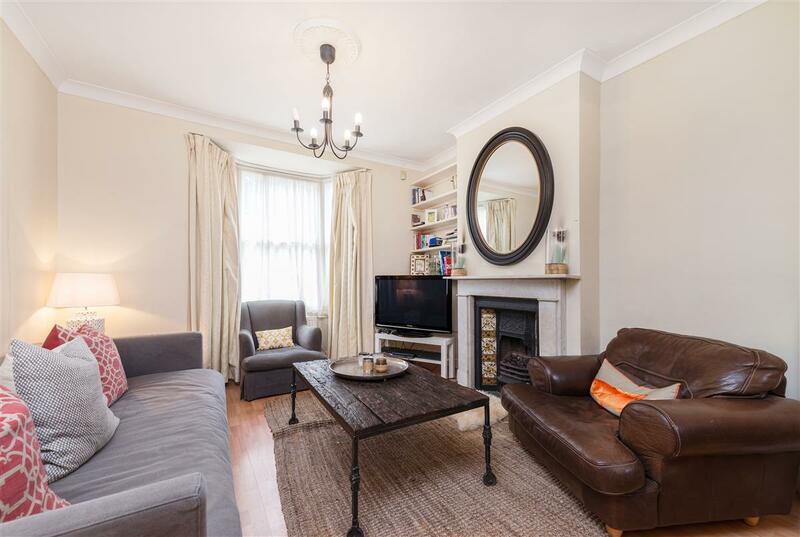 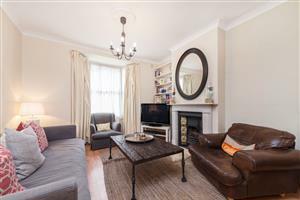 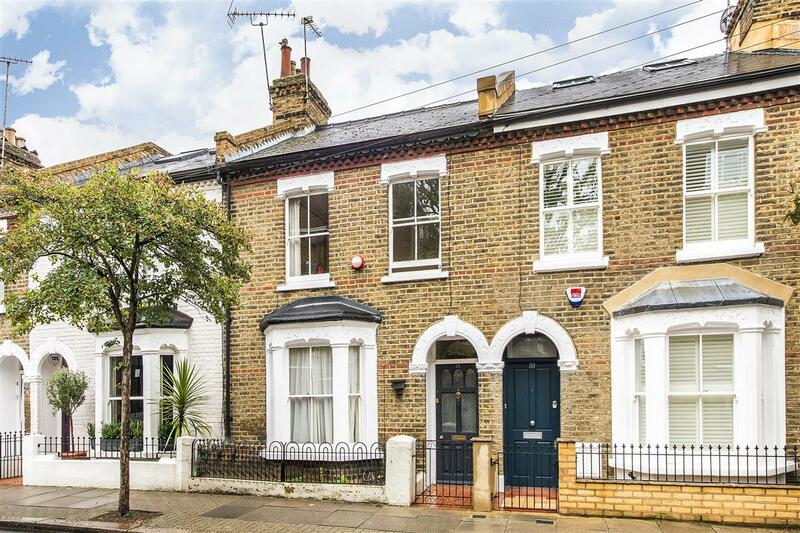 The house is within easy access of the shops and amenities of Battersea Park Road and is a 10 minute walk from Clapham Junction train station. 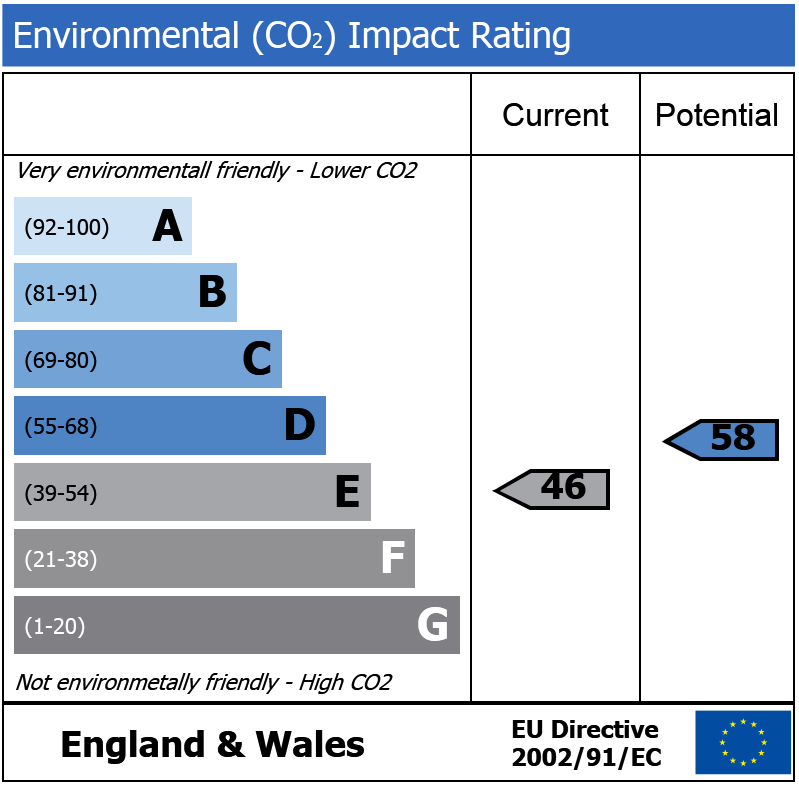 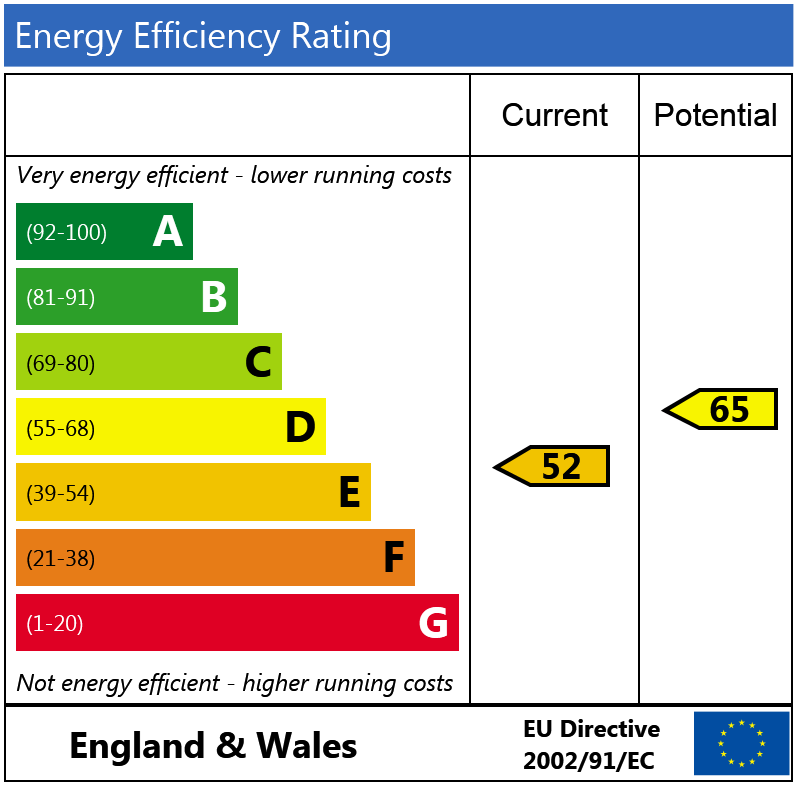 Wadham Road, SW15 410m (5 mins) from East Putney.